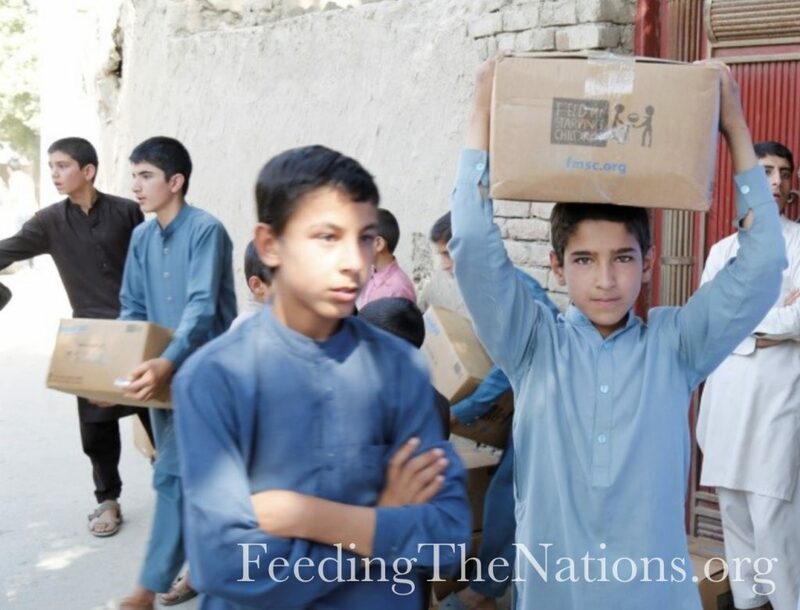 Feeding The Nations provided over 450,000 meals to families living in Kabul and surrounding regions. 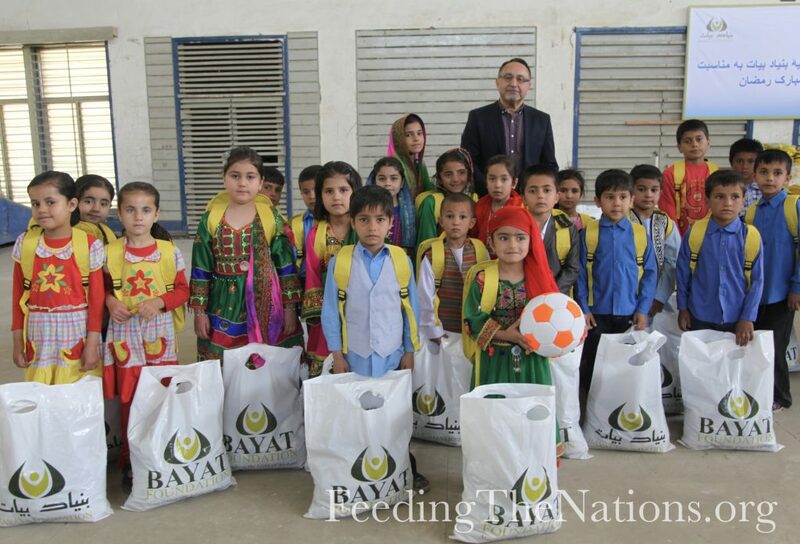 All of this was possible because of our partnership The Bayat Foundation. Every year, the Foundation’s Food and Nutritional Assistance Program provides hundreds of thousands of meals to Afghans. 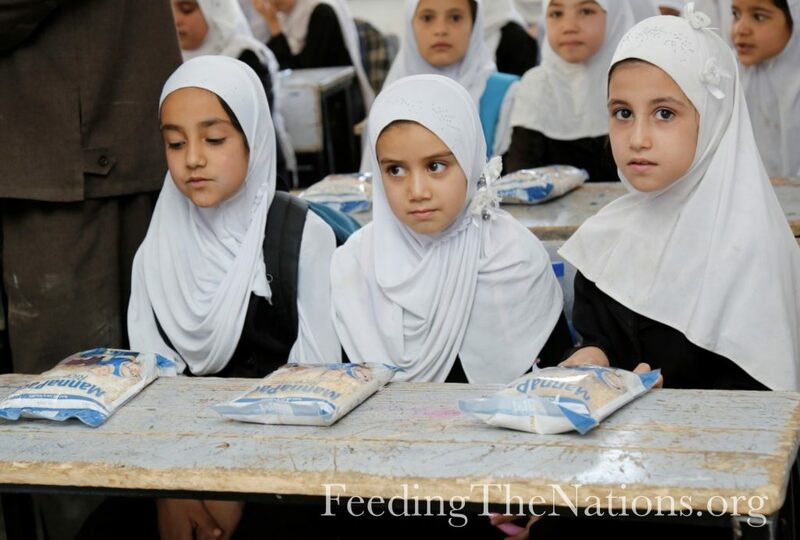 The program is a vital part of the Foundation’s family assistance initiatives, which provide Afghan families and children with meals, clothing, school supplies and other basic necessities. The Foundation also distributed meals as part of its Ramadan Assistance Program. It provided seven high schools with highly-nutritious meals. 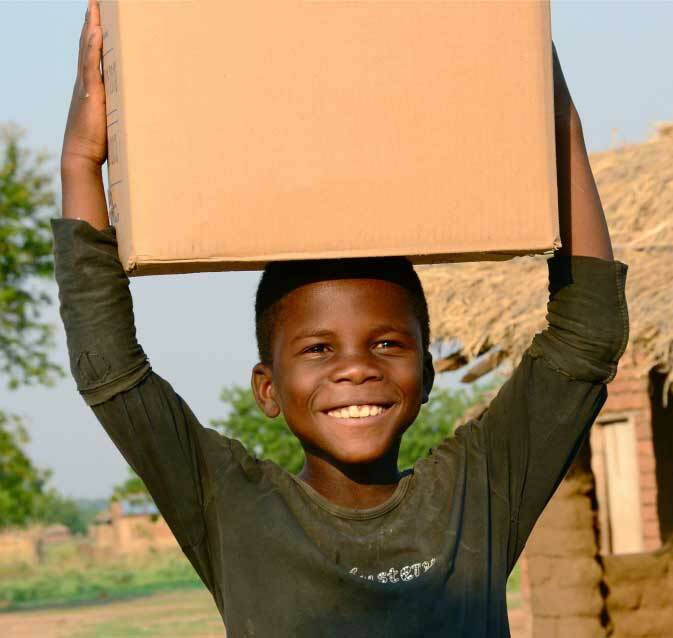 Missions like these are possible because of people like you who partner with us. Please consider donating, so we can give more food and hope.